Once we’re happy that we’ve fully understood your situation and needs, we’ll find the right investment plan for you. Because we’re truly independent, with deep market knowledge, you can be confident that you’ll be investing for your future wisely. 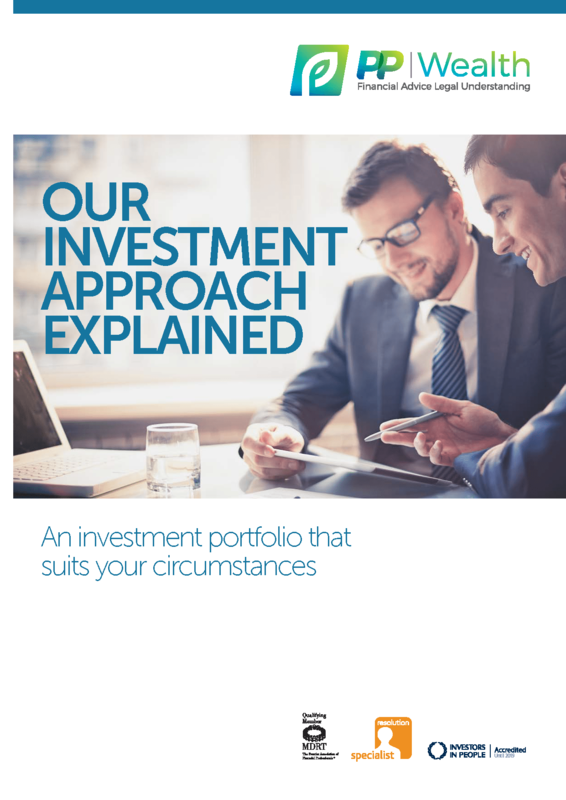 Click on the image to download and review our investment approach. Choosing the right investment is crucial. 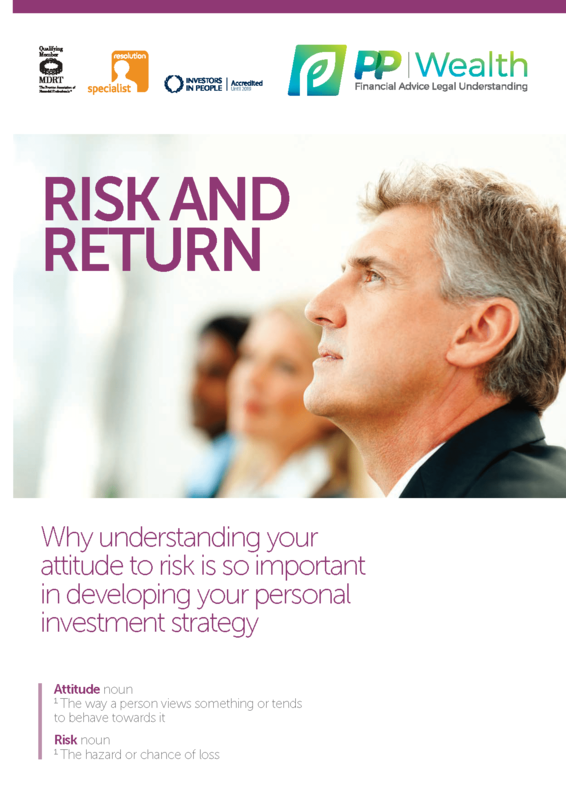 Everyone has different attitudes to risk, and different demands on their investments. Some clients need access to funds quickly, for example, while others are happier to lock money up for the longer term. Our investment advice is tailor made to you and your profile. We’ll talk to you about your life plans, what you hope to achieve, and your overall financial outlook. We’ll establish your investment risk profile by using a combination of computer based profiling and tools, and less formal discussions. We will establish your risk tolerance, your behaviour with regard to financial decision making, your timeline, and any other factors we feel are relevant through our discussion. Click on the image to download why understanding your attitude to risk is so important in developing your personal investment strategy.